It will be a different season for the Mississauga Southwest Twins without GM and manager Bob Kulchyk, who passed away in the off season. Mike Smith takes over as he and RHP Jordan Petruska try to return to the nationals. The Twins organization suffered a huge loss in the off season as GM and manager Bob Kulchyk passed away after a long battle with cancer. The heart and passion that Kulchyk brought to the team when he started it back in 2011 will be sorely missed as the team tries to push forward this season. Smith will fill the role of manager, his first year at the helm, while carrying on his duties in the third base coaches box as well. Paish and Bobot will also return to help coach the team this season as well in the respective roles of 1st base coach and bench coach. The Twins kicked off their tournament schedule for the 2014 season at the London Lakeside Invitational Tournament in July. Mississauga got off to a hot start here as they trounced the Ilderton Red. Army by a score of 15-1. Sean Bignall and Brendan Emmett both had home runs for the Twins while Jordan Petruska cruised to the victory on the mound. In game two, it was Kyle Porteron the hill turning in a fantastic effort as the Twins beat the Sarnia Braves by a score of 3-0. In their final round robin game, the Twins matched-up against the Leaside Leafs. It was ace vs ace in this one as Billy Hurley toed the slab for Mississauga while vet Jorge Frugoni started for the Leafs. This one was a classic pitchers duel as the Twins came out on top 1-0. With their 3-0 record, Mississauga advanced on to the quarter-finals and a match-up against the Michigan Braves. The Twins ran into a hot pitcher by the name of Matt Thiess who spun a 1-hitter as the Twins dropped a 6-0 decision to the Braves ended their run in London. Next up, was the Hap Walters Invitational Tournament. In Game 1, the Twins matched up with league mates the Burlington Brants. Mississauga was able to push across a couple of late runs off of Brants starter Trevor Woodjetts in a 4-3 victory. Kyle Trudell took the win on the mound for the Twins. In game two, the Twins drew the Ilderton Red Army for the second time this year. This game was a bit of a slugfest as the Twins prevailed 11-7 with Kyle Porter taking the win on the mound. At 2-0 that was all the game action the Mississauga squad could get in as the rest of the tournament was scraped due to heavy rains that made all of the fields unplayable for the remainder of the weekend. Next, was the Ontario Senior Elimination Tournament in Windsor. The Twins were the defending champions coming into this tournament and were looking to repeat that feat again. In game one, they drew the tough Niagara Metros. This was a very entertaining game as Dan Veres matched up against Billy Hurley on the mound. Both pitchers were great in the is game but Sean Bignall and Jerome Smith hit back-to-back home runs off of Veres in the 4th inning as the Twins won this game 3-0. Game two saw the Twins go up against the Burlington Brants. Mississauga would be in tough in this one as they were up against Brants hurler Tim Sogan. The Twins were able to bust open a tight game with a few key hits including a two-run home run by Troy Black as they won 7-2 in this contest. Now sitting at 2-0, the Twins now played the Tecumseh Thunder. This game looked like it was going to be done early as the Twins put up five runs in the first inning off of Thunder starter Zack Breaultbut that would be the end of the offense for the Twins as the Thunder scored nine unanswered runs in a 9-5 victory dropping Mississauga’s record to 2-1 and now a loss away from elimination. Sunday at noon, the Twins now had a date with the Newmarket Hawks of the GTBL. Mississauga starter Kyle Trudell’s only blemish in the game was a solo home run off the bat of sluggerMark Petrou as the they coasted to a 7-1 victory. Catcher John Broll led the offensive attack with 2 home runs and 3 RBIs. Mississauga now advanced to the Final 5 and drew the Strathroy Royals. Kyle Porter started this game and helped led his squad to a 6-2 victory and a trip back to Monday morning at the Elims. Monday started with a draw between the three maiming teams and Leaside was drawn and Mississauga then had to take on the Tecumseh Thunder. Billy Hurley started this game, his second of the weekend, and was fantastic again as he shut down the Thunder by a score of 3-0. This put Mississauga into the semi-final round where another draw took place with Tecumseh being pulled this time and the Twins having to take on the Leaside Leafs. This game took a very long time to play as weather became an issue but in the end Mississauga was able to push across a single run and reliever James Brynes made the lead stand as Missisauga prevailed 5-4 in 9 innings. This moved the Twins into the Championship game against the Tecumseh Thunder. Brynes, after throwing in relief last game, was pushed into duty starting the final game. Tecumseh was able to blow open a close game in the 4th as they put up 3 runs and went on to a 7-1 victory ending the Twins weekend at 6-2. Even with the second place finish, Mississauga then advanced onto the Canadian Senior Baseball Championships in St. John’s, Newfoundland. In game one, they drew the British Columbia reps the Langley Blaze. The Twins battled hard in this game but dropped their opener by a score of 7-3. In game two, the Twins then took on the Newfoundland reps from Cornerbrook. It was all Mississauga in this game as they cruised to a 14-2 mercy shortened victory. On Saturday, the Twins had two games. First up was the Nova Scotia reps the Sydney Sooners. This was a very tight battle that Mississauga won late by a score of 2-1. In their second game of the day, the Twins took on the Red Deer Riggers from Alberta and cruised to a 7-1 victory in this game finishing the round robin at 3-1 and advancing to the semi-final cross over games to take on the Tecumseh Thunder for the fourth time in 3 weeks. Unfortunately, this game was all Tecumseh as they scored early and often on route to a 10-2 victory over Mississauga. 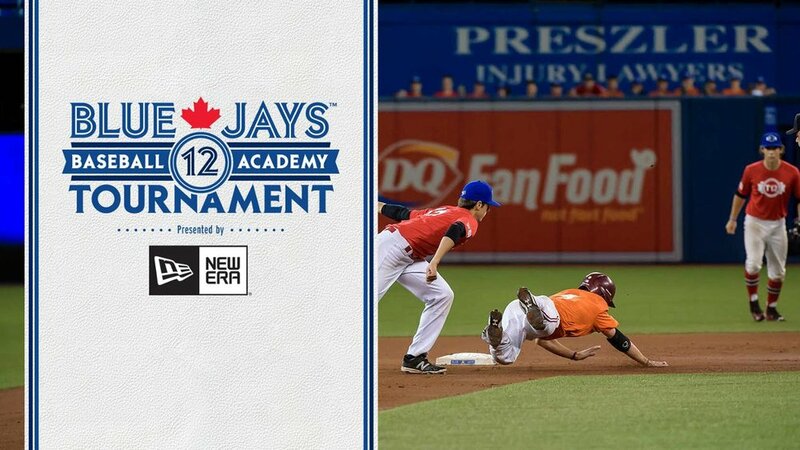 The Twins, still with a shot for bronze, came back out strong and defeated the Fredericton Royals handily by a score of 11-0 by the shutout pitching of pick-up Paul McKenna. Bignall made the jump from the 2nd All-Star team in 2013 to the 1st team in 2014. The outfielder hit a solid .402 for the season with 7 home runs and 36 RBIs. He also swiped 10 bases on the year as well. Smith, named to the 2nd All-Star team in 2013, was named to the 3rd team in 2014. The slugging first baseman hit .377 on the year swatting four home runs while collecting 39 RBIs to lead the team. The young Twins squad will be returning the majority of their team for the 2015 season with a couple of familiar faces coming back as well. Key returnees joining Bignall and Smith on the roster this season are: COBA Major All-Star SS Jamie Smith, standout C John Broll, and CF Chris Piccini. On the mound, Billy Hurley will return to anchor the pitching staff along with JordanPetruska, Kyle Porter, and COBA Major All-Star James Byrnes. Leaving the team for 2015 are RHP Adam Paish and OF Nate Smith. Paish, who threw limited innings last summer, has decided to return to the London Majors of the Intercounty Baseball League for this summer. Smith has decided to take this summer off because of health issues as he tries to work his way back for next year. RHP Eric Ventura – Ventura returns to the Twins lineup after taking the 2014 season off to focus on work. The power throwing righty will be an instant boost to the Mississauga pitching rotation. OF Stephen Kulchyk – Kulchyk also returns after taking last season off for personal and family reasons. He will like see some time in the outfield rotating around with Piccini, Bignall, and Ian Campbell. RHP Billy Martin – Martin has decided to return to Mississauga to play after playing a couple of seasons of college ball in Alberta. The big righty, who played for the Medicine Hat Mavericks of the WMBL, played his college ball at Canisius University for Mike McCrae and led the Griffs to a conference title and their first ever trip to the NCAA post season. He will help make a strong pitching rotation that much scarier in 2015 for the Twins. Since coming onto the senior stage in 2011, the Twins have built a program that as only gotten stronger each year. 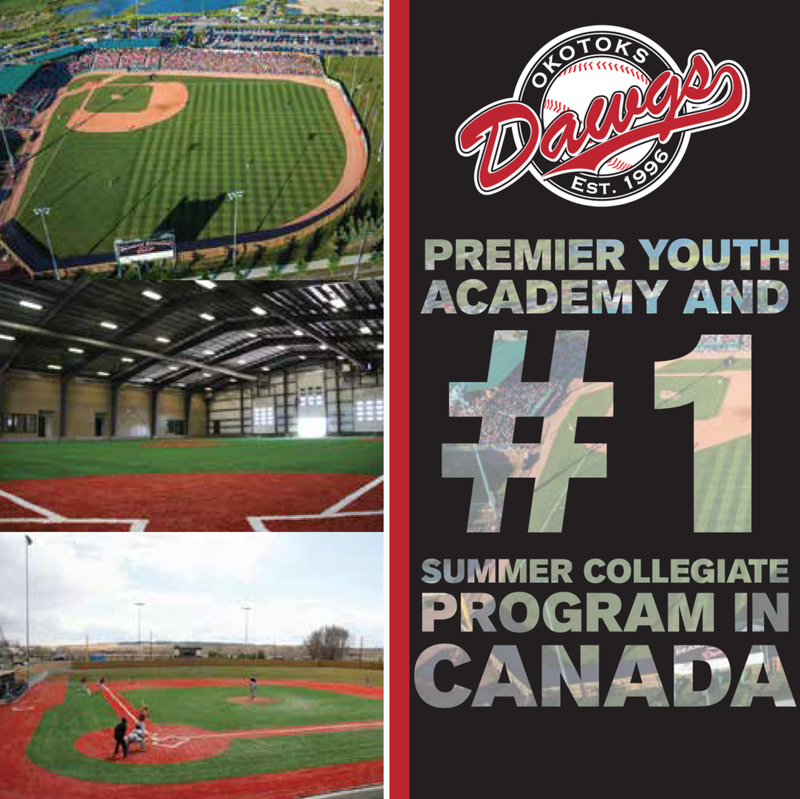 With the additions made for 2015, this team will be looking to challenge for another Ontario Senior Baseball Championship and make their way back to the national stage to try and capture the elusive gold medal that they have coveted for the past three seasons. With the talent on this roster, they have a very good shot of doing just that.